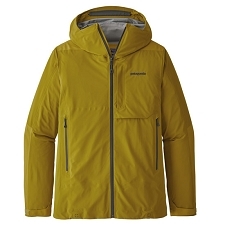 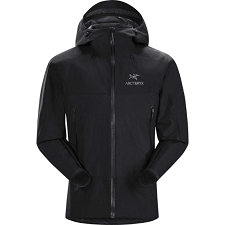 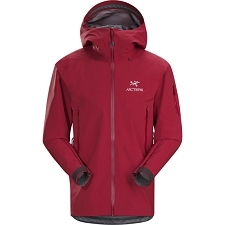 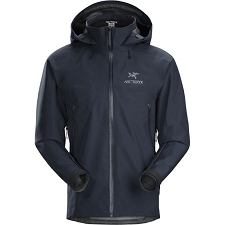 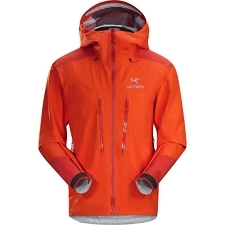 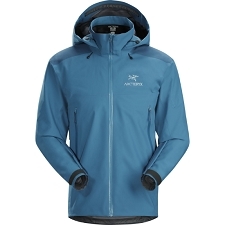 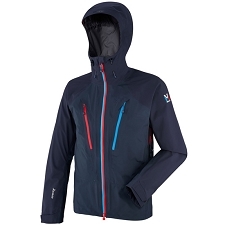 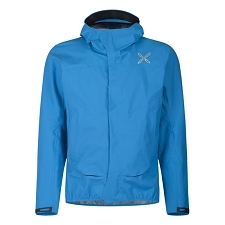 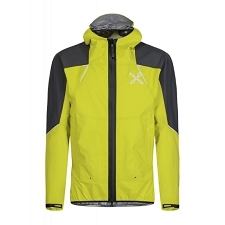 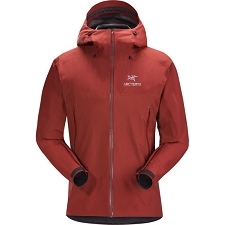 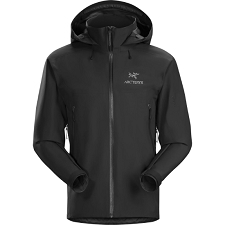 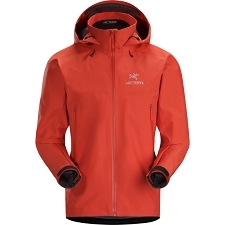 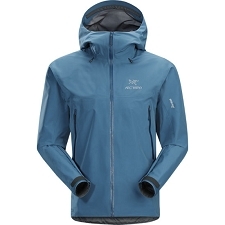 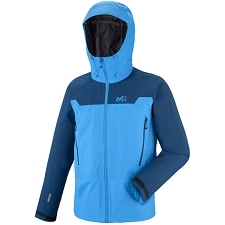 Durable and highly versatile, the Beta SV jacket is built for harsh mountain environments. 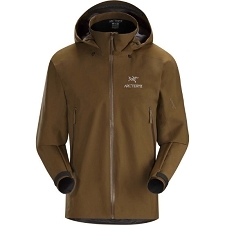 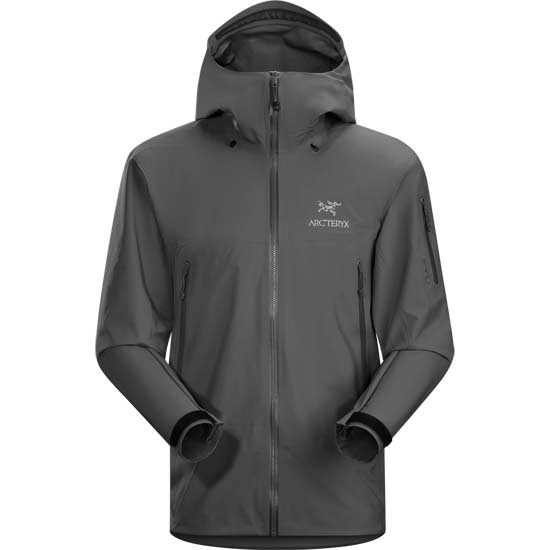 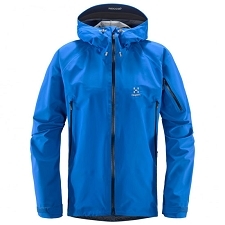 Light and rugged, this waterproof, windproof, and breathable jacket has been tested and proven to withstand severe conditions. 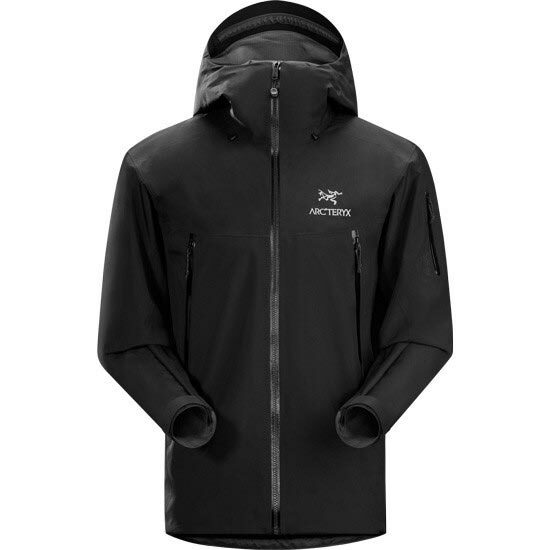 Constructed with a Gore−Tex® Pro 3L membrane that offers strength and durability in addition to high waterproof capabilities. 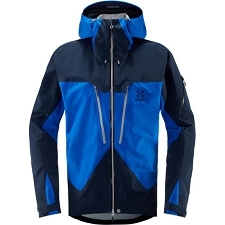 The helmet compatible StormHood™ delivers full protection without impeding peripheral vision and secures with glove−friendly Cohaesive™ cordlocks. 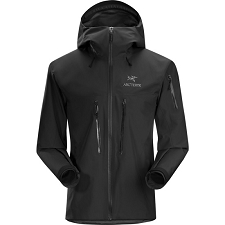 Pit zips speed ventilation, and the articulated regular fit with e3D patterning moves with your body and comfortably accommodates layers. 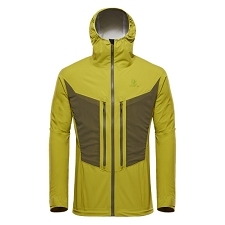 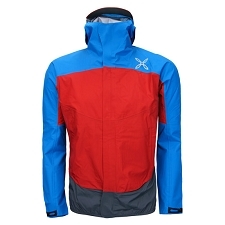 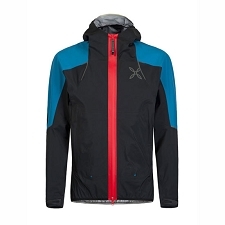 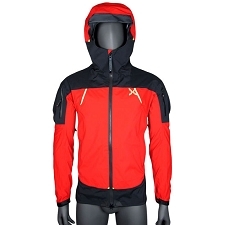 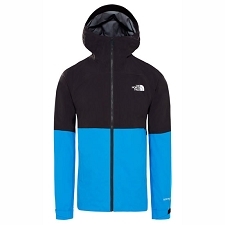 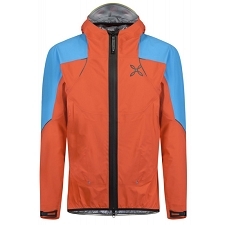 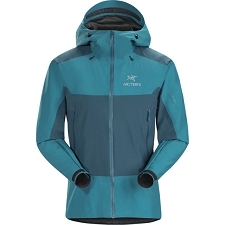 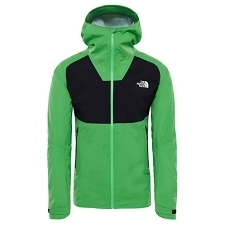 Customer Opinions "Beta SV Jacket"